The second you log onto the internet, you start leaving a trace that’s more telling than you think. 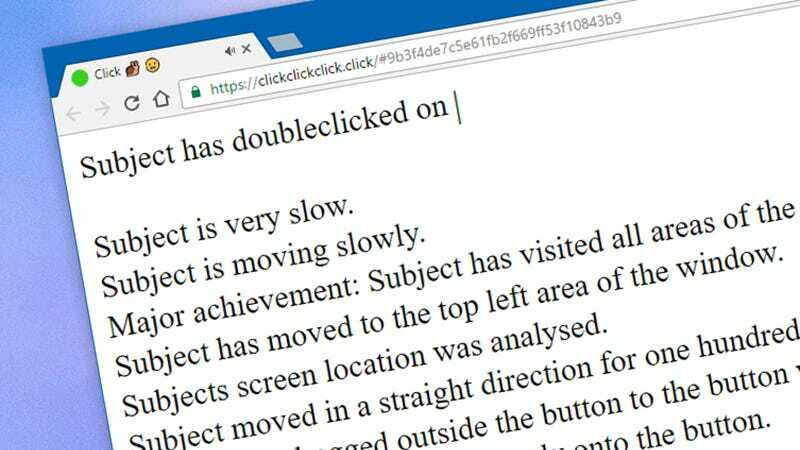 Browsers can not only identify where you are in the world, but they collect a ton of other data too, such as where your mouse is hovering and when you launch a private browser window. Here’s a way to find out exactly what you’re leaking.